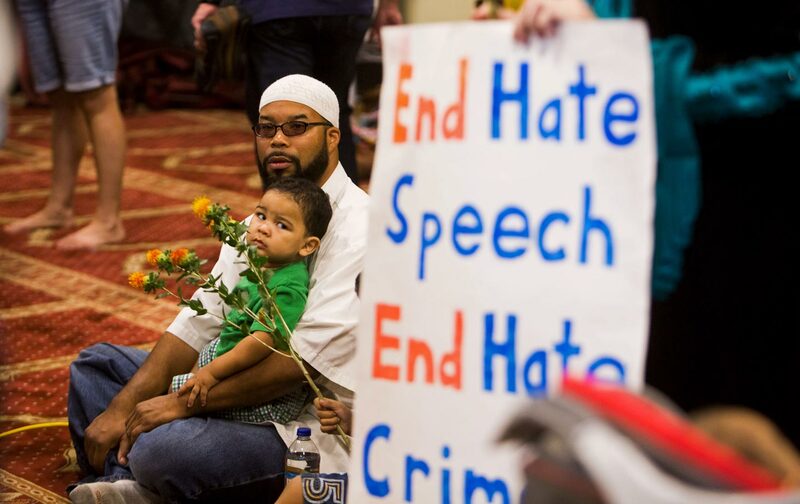 Hate crimes against Muslims up 78 percent. This increase in arson and hate-based assault? We wonder which candidate might be at fault?